Instructor Led On-site. Instructor Led Distance. Instructor Led Mixed On-Site & Remote. 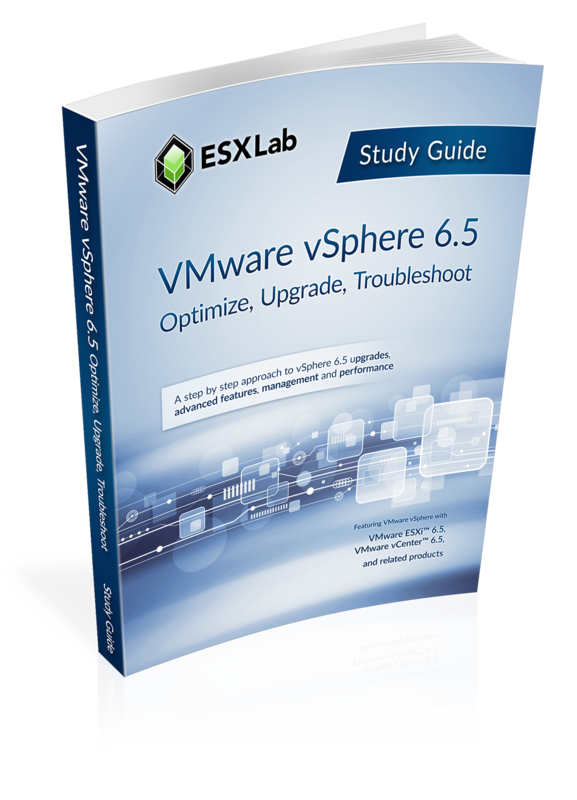 This powerful 5-day class provides an in-depth look at vSphere 6.7. In this course, cover how to deploy vSphere 6.7, how to optimize it – including VMs, ESXi hosts, vCenter Server Appliance, networking and shared SAN storage… with the goal of delivering both scalability and performance. We show step-by-step how to upgrade or migrate to vCenter Server Appliance 6.7, how to use VMware Update Manager to upgrade ESXi hosts and how to use VUM how to upgrade VM virtual hardware. And, we will also show you how to diagnose, isolate and fix common problems. All of vSphere Client, Host Client, Web Client and command line tools are all used to explore, configure, update, investigate and zero in on performance bottlenecks and trouble spots. Up to 45% of class time is devoted to labs so concepts, skills and best practices are developed and reinforced. By the end of the class, attendees will have learned practical, actionable skills in vSphere design, implementation, upgrading, sizing, scalability, performance optimization and troubleshooting. This is not a beginner level course. Attendees should have experience installing and configuring and administering vSphere 5.x or 6.x components including ESXi, vCenter server or vCenter Server Appliance.